Homegrown tomatoes are a little slice of heaven. Their flavor and texture far surpass store-bought tomatoes, and with a seemingly endless variety of colors, shapes, and sizes available, vine-ripened tomatoes are the jewel of summer garden. Gardeners are constantly striving to increase the health and productivity of their tomato plants, collecting tomato growing tips on everything from fertilization and pruning to disease and pest control. But, not every tomato growing secret is worth paying attention to. To put you on the path to your best tomato crop ever, we’ve compiled six terrific tips on how to grow tomatoes without requiring a lot of your time and energy. And, we’ll start by letting you in on the best tomato growing secret of all: You don’t even need a garden! Fabric aeration containers are the perfect place for growing tomatoes. Made of porous, light-weight fabric, these containers are not just easy to work with, they produce superior plants. Tomatoes grown in ceramic, terra cotta, or plastic containers often become pot-bound, and their circling roots reduce both plant growth and yields. 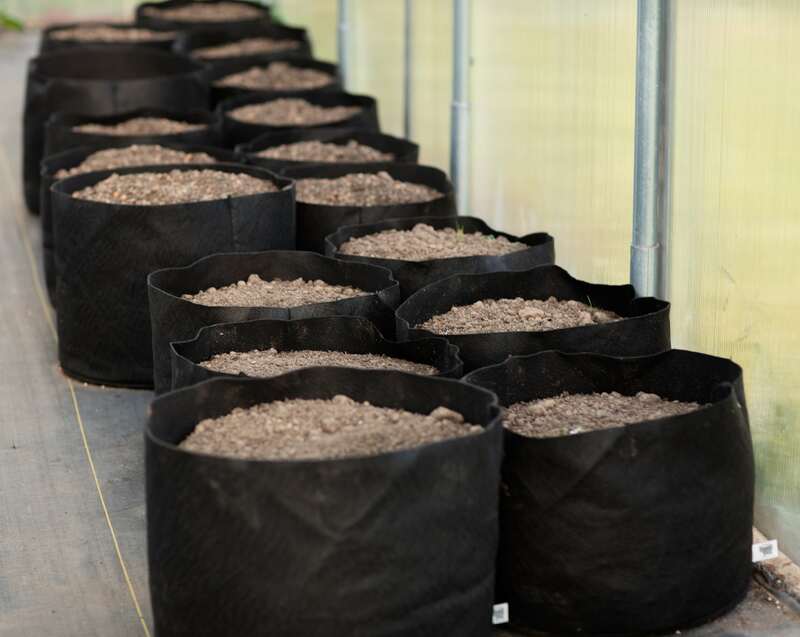 But, the permeability of fabric aeration containers means the soil is always well-aerated, leading to the development of lots of fibrous feeder roots and preventing the plants from becoming root-bound. Fabric aeration containers are portable, allowing you to easily move your tomato plants to maximize sunlight exposure. Plus, they’re inexpensive and don’t require a lot of space. A very important step in growing tomatoes successfully is filling your container with the right growing medium. Tomatoes grown in the ground are highly susceptible to soil-borne fungal diseases whose spores can readily splash up onto the foliage, while those grown in fabric aeration containers are planted in the ideal growing medium for optimum growth and disease prevention and suppression. To fill your containers, use a 60/40 blend of finely screened compost and high-quality, peat- or coir-based potting soil. Because fabric aeration containers are composed of porous fabric, there’s no need to worry about a high percentage of compost being too dense for good root growth, as is a concern with other types of containers; the roots are always well-aerated in a fabric pot. The compost in this mix has a high water-holding capacity, reducing the need for watering tomato plants, and the macro- and micro-nutrients contained in it are slowly released for plant use over a long period of time. Compost is a known disease suppressor, with much research noting that plants grown in soils amended with compost have a marked reduction in disease, particularly those diseases caused by soil-borne pathogens. 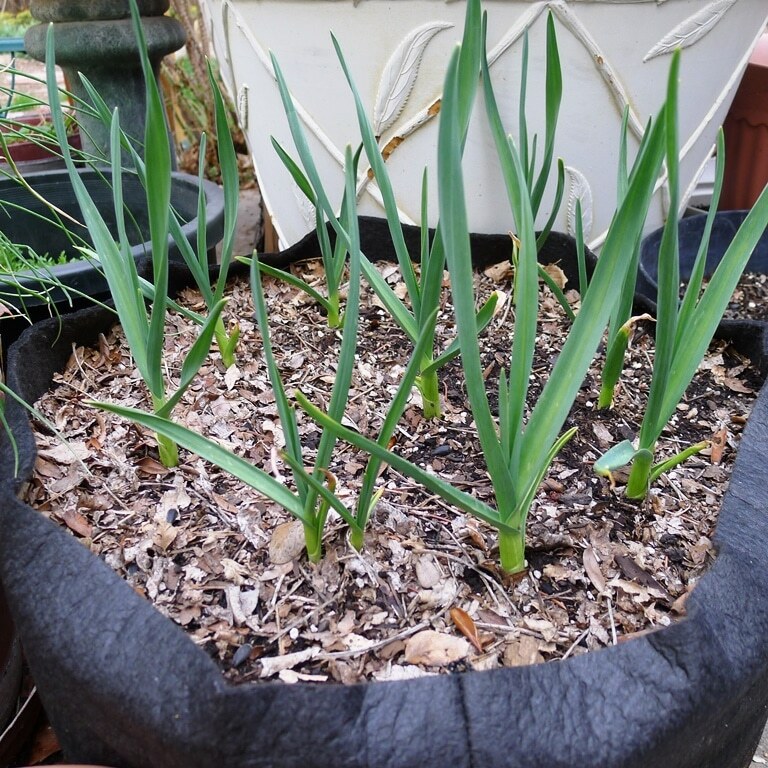 The potting soil added to the compost improves drainage and helps prevent the container becoming too heavy. If it contains fertilizer, the potting soil component of the mix also helps feed the growing tomato plant. When planting tomatoes in fabric aeration containers, some thought should be put into which variety is best for you. While any type of tomato can be grown in fabric aeration containers – from beefsteak or salad to paste or cherry – you’ll want to pick a variety that’s appropriate for whatever size fabric aeration container you have. Use a five- or ten-gallon fabric container for each determinate, patio-type tomato. Larger, indeterminate tomato varieties will perform best in even larger containers, while miniature cherry tomatoes can be grown in a fabric bag as small as two or three gallons. When it comes to watering tomato plants, don’t skimp. Regular irrigation results in the healthiest plants and highest yields. On the flip side, inconsistent irrigation can lead to a disorder known as blossom end rot, where the bottom of the fruits develop a dark canker. Tomatoes growing in fabric aeration containers filled with the right mix of growing medium will likely require daily irrigation during the hot summer months; less frequently in cooler weather. Deep, thorough irrigation is best for plants. When watering tomato plants, avoid simply “sprinkling” the plants with a light application of water. Instead, amply soak the root system with each watering. For optimum disease suppression, keep the foliage dry when watering. Wet foliage promotes fungal diseases. To maximize the yield of tomato plants and keep the developing fruits off the ground, vines should be staked or trellised to encourage them to grow vertically. 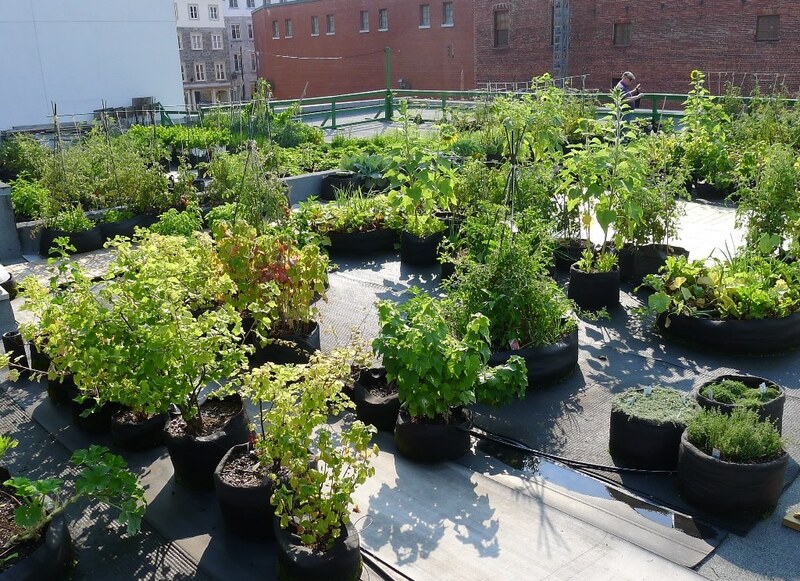 While some gardeners choose to pinch off excessive plant growth, others do not. Regardless of whether or not you choose to prune your tomato plants, plant stems should be contained with a wire cage or tied to a trellis or other support structure. Tip #6: Repot and grow tomatoes year-round! Our final tomato growing secret: Tomato plants can be “potted up” into larger sized containers throughout the growing season. Moving an indeterminate tomato variety into a slightly bigger fabric aeration container results in a huge, incredibly productive “tomato tree” that can even be moved into a greenhouse for the winter and grown year-round. With these excellent tomato growing tips, you’ll find that growing tomatoes successfully is a snap.